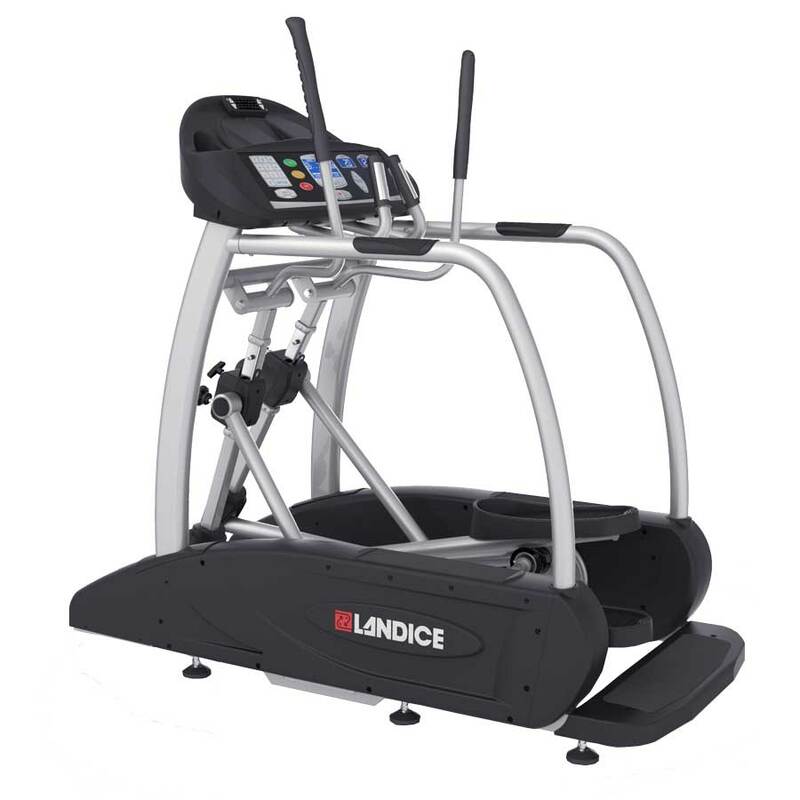 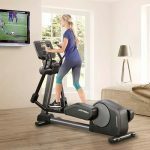 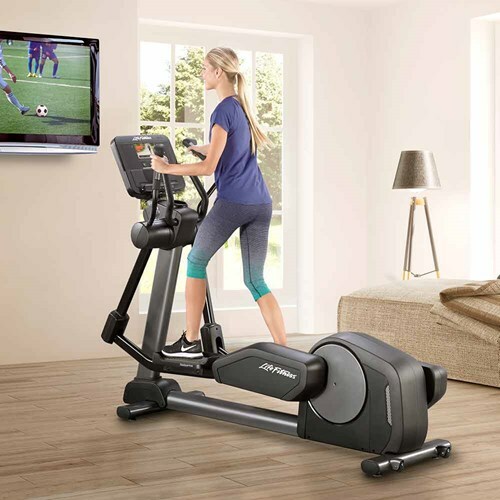 The Life Fitness Club Series is rooted in more than 20 years of reliability, innovation and exerciser insight from health clubs worldwide. 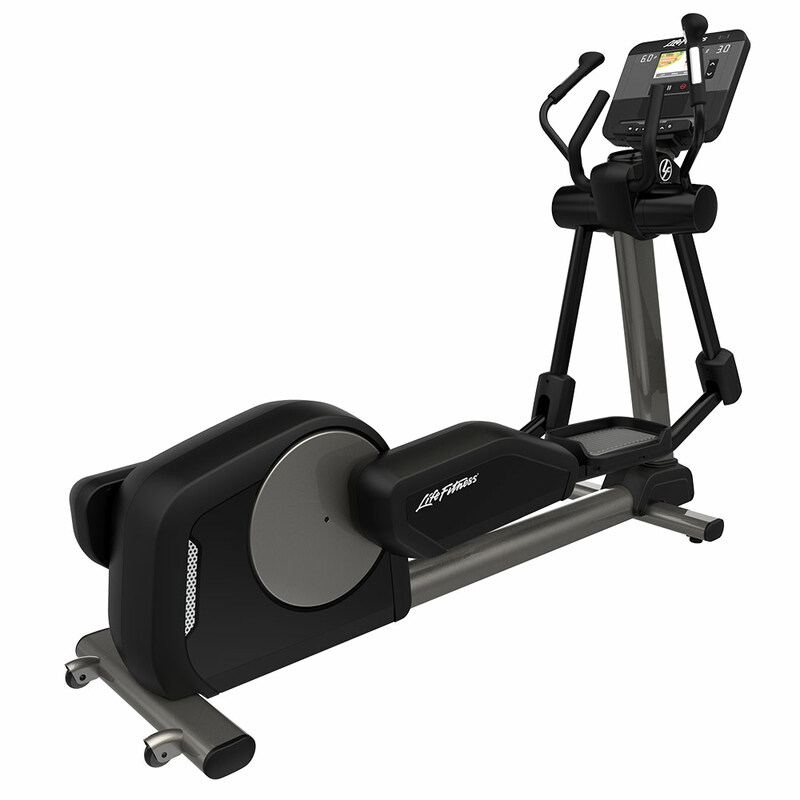 The next-generation Club Series+ Cross-Trainer is now stronger and sleeker than ever – but retains the durability you’ve come to trust. 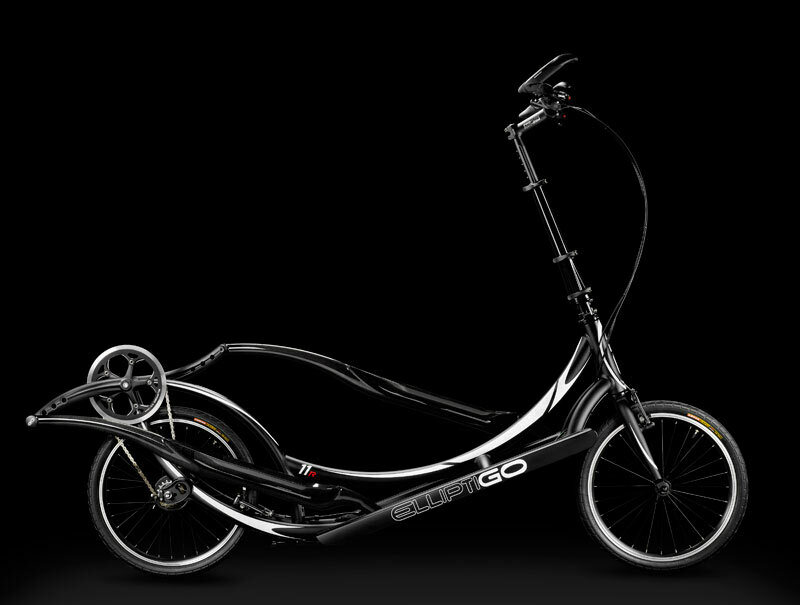 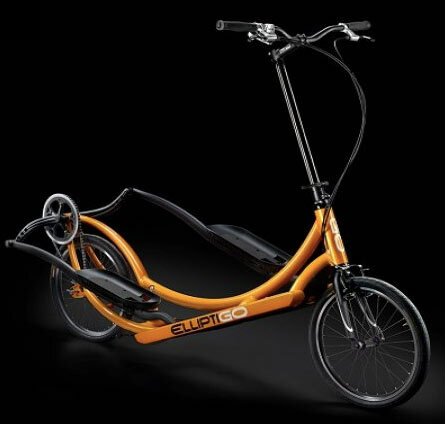 The 20″ (51 cm) stride creates a smooth and natural feel developed from years of research on the ellipse motion. 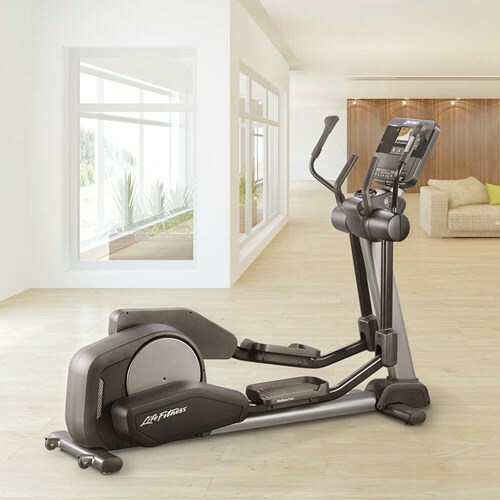 Moving arms enhanced with our multi-grip design allow you to achieve a total-body, low-impact workout. 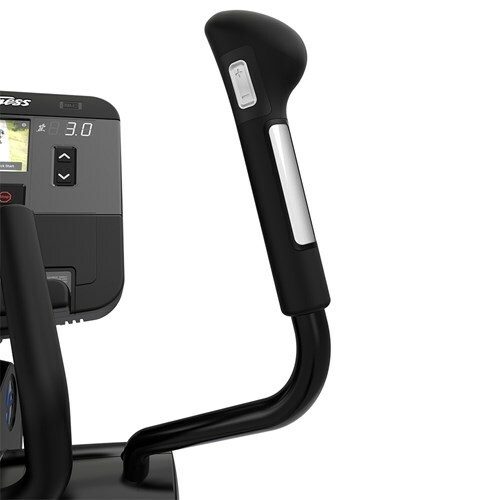 Integrated resistance controls on the moving handles allow you to change your workout with ease, and the multi-grip design allows for multiple hand positions, based on your preference. Plus, stationary handles provide exercise variety. 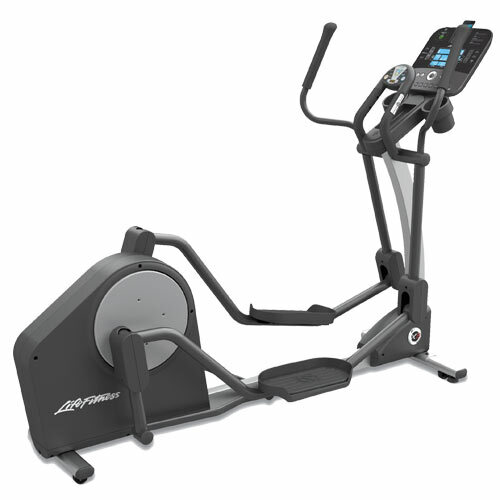 Large, 15″ (38 cm) pedals have a curved design to enhance comfort. 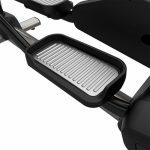 The non-slip surface of the pedals is easy to clean.